Governor Scott Walker’s administration is hoping to broker a solution, as the state’s tribes wrangle over a proposed Menominee casino in Kenosha. 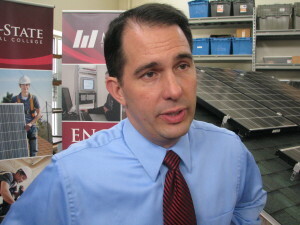 “I’m hopeful we can sit down the various tribes that have an interest in this and work out some sort of a win-win, and that way you don’t have one area of the state getting jobs and another area of the state potentially losing them,” Walker said in Wisconsin Rapids. “I’d like to find a way to mitigate that and create a win-win for everyone. That would include the Potowatomi and Ho Chunk, both of which oppose the casino at the shuttered Dairyland Greyhound Park. The Bureau of Indian Affairs has green-lighted the Menominee plans – but Walker wants the state’s other ten tribes to agree. 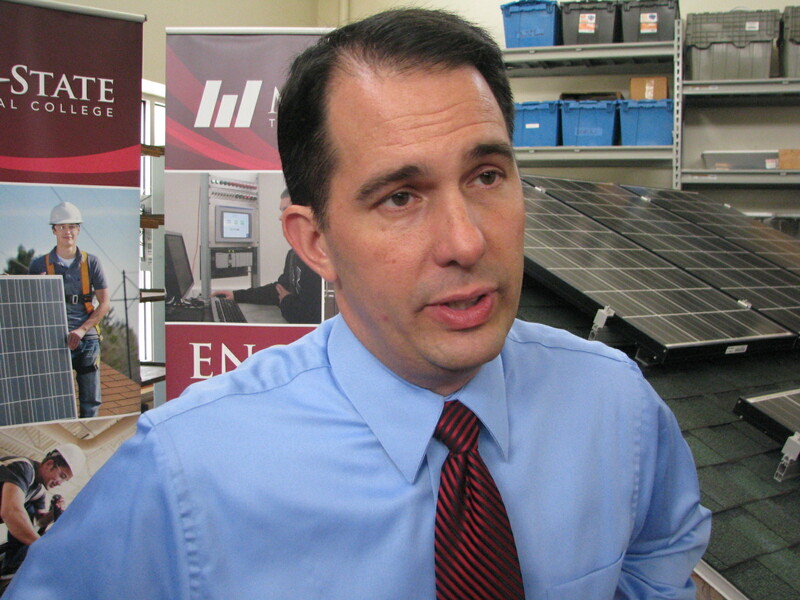 “If you don’t have a net increase in jobs, it seems like a lot of commotion to do something where one place gains while the other loses, and we’d like to see if there’s a way to balance that out,” Walker said. The Menominee last week brought in the Seminole tribe’s Hard Rock International as its partner for the Kenosha project.